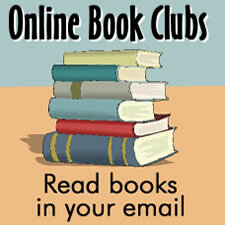 Description: Start reading books in your email. Each day we’ll send you a 5-minute portion of a book. By the end of the week, you’ll have 2 to 3 chapters. Special Instructions: Just enter your email address for a selected reading.